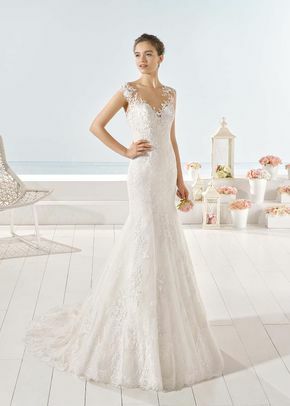 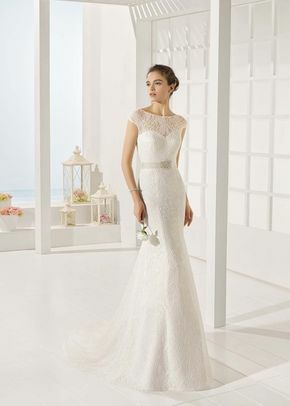 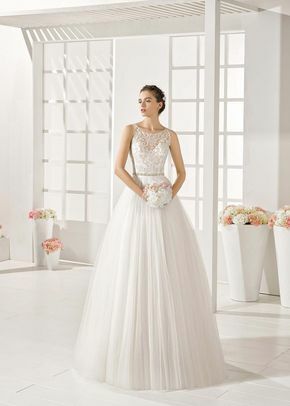 Wedding Dresses by Luna Novias ARE YOU A VENDOR? 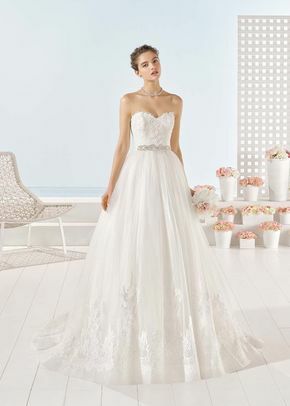 We'll help you find the perfect dress. 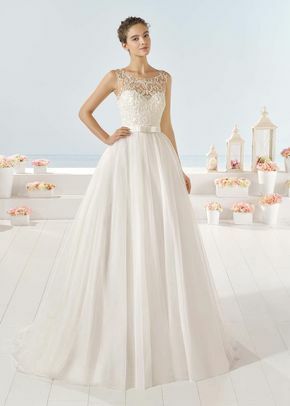 Like 5 dresses to find "the one"